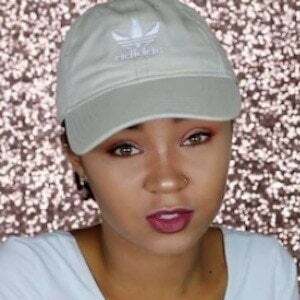 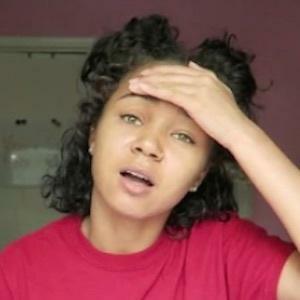 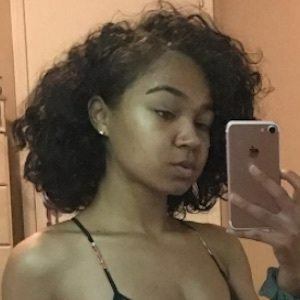 Web star known as The Real Blasian who gained fame posting pictures to her incredibly popular Instagram account and posting videos to her YouTube channel. 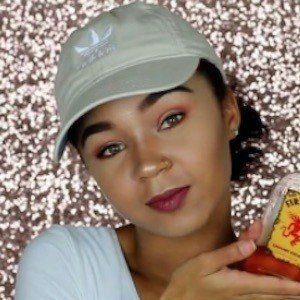 Her first channel TheBlasianBarbie was created in 2009 but she later revamped and created a new channel under TheRealBlasian in October 2014. 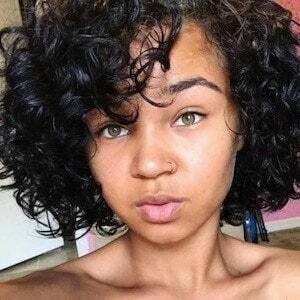 Her most popular social media account is her Instagram with over 80,000 followers. 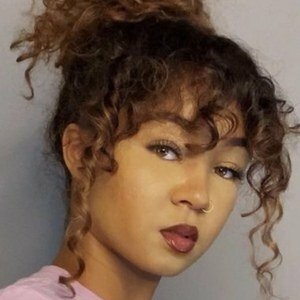 She used to live in New York. 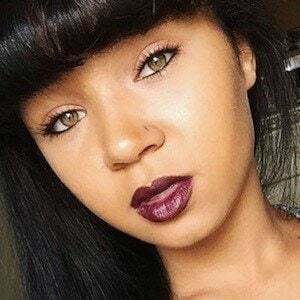 Her father was black and her mother was Filipino. 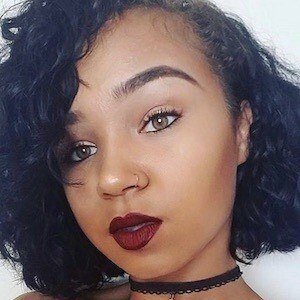 She is a fan of artists like Chris Brown and Meek Mill.